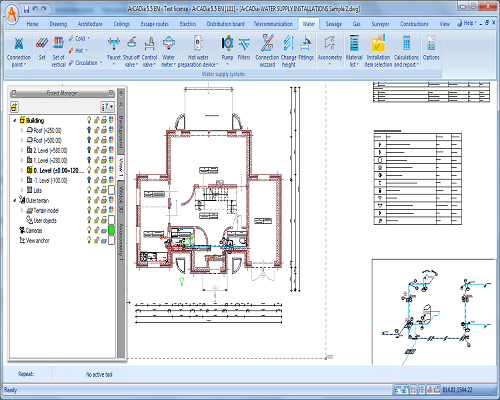 What is ArCADia-WATER SUPPLY INSTALLATIONS? 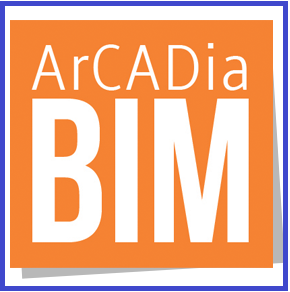 ArCADia-WATER SUPPLY INSTALLATIONS is an industry-specific module of the ArCADia BIM system, based on the ideology of Building Information Modeling (BIM). 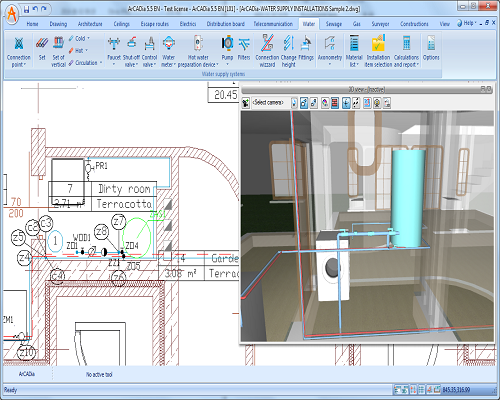 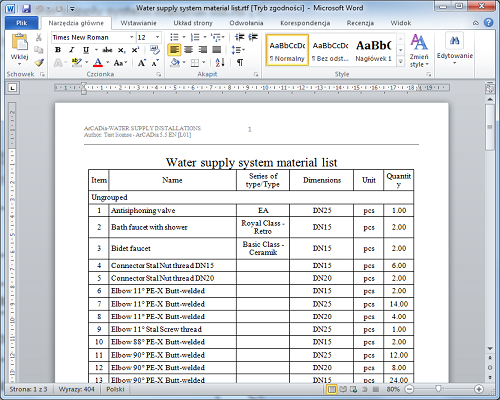 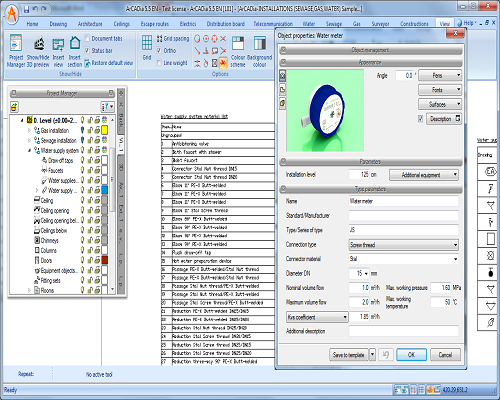 The program can be used to create professional technical documentation of internal water supply systems in a building. 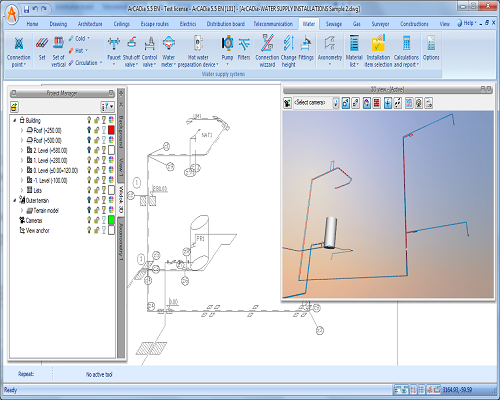 The program is intended for designers of internal drainage systems.